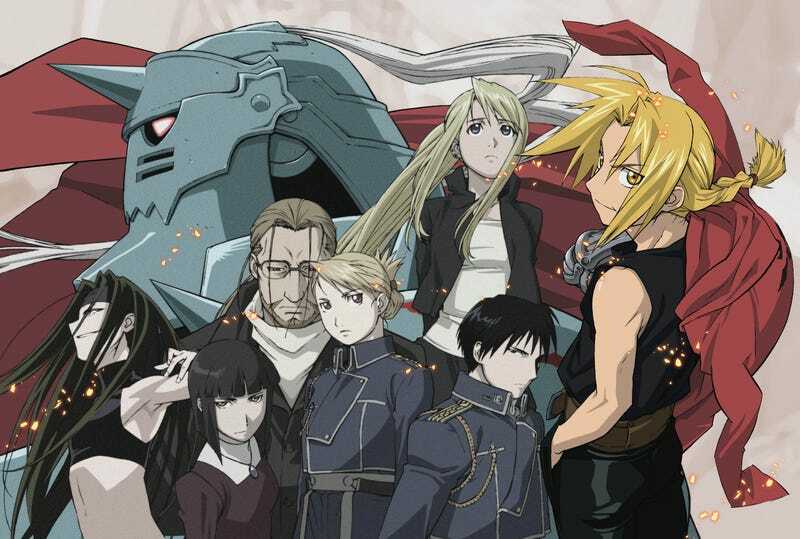 In Japan, popular manga and anime series Fullmetal Alchemist is getting a feature film. It’s slated for a winter 2017 release. The fictional setting was inspired by Europe, but the movie’s cast will be Japanese. According to Natalie, the movie will be directed by Fumihiko Sori, who is best known for the 2002 film Ping Pong. Some of the actors resemble the characters better than others. Well, other than them being entirely Japanese and speaking in Japanese, but there you go. Considering how the country has seen a string of bad anime and manga live-action movie versions, the reaction online so far in Japan hasn’t been hopeful for this latest effort.